Another true crime launch for Addicus Books this fall. 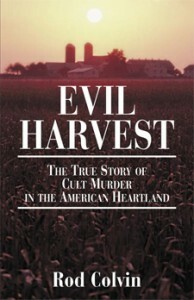 Evil Harvest—The True Story of Cult Murder in the American Heartland, tells the story of a band of cult members who are misguided by their zealous leader Mike Ryan. Based in Nebraska in the mid 80s, the story details the descent of the destructive cult which ultimately committed acts of murder…in the name of God. Rod Colvin is the author. 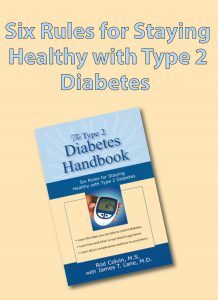 Two Addicus authors have been invited to be guests in live chats on WebMD, a comprehensive health web site at www.WebMD.com. Dr. David Cram, author of Understanding Parkinson’s Disease, discusses the importance of self-help during his chat, scheduled for August 31, at 11:00am PST. Dr. Suzanne Braddock, author of Straight Talk about Breast Cancer, will share her experience as a breast cancer survivor. The chat is set for September 22 at 9:00 pm PST. 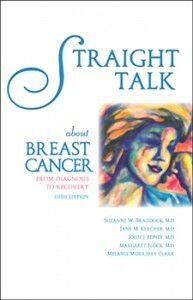 Dr. Braddock wrote her book after recovering from a double mastectomy and chemotherapy in 1992. 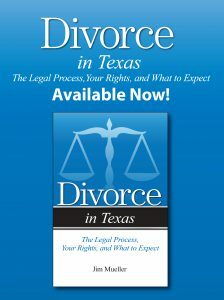 The book was published in 1994 and currently has more than 30,000 copies in print. During the week of August 16, Fox News Online features an interview with Ernie Lageson, author of Battle at Alcatraz—A Desperate Attempt to Escape the Rock. 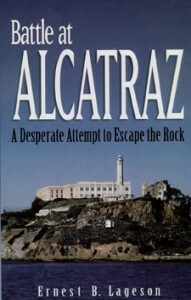 The segment is part of a five-part series, “Behind Bars: Crime and Punishment in the U.S.A.” Lageson’s book details the notorious 1946 mass escape attempt at Alcatraz; his father was one of the guards taken hostage. The Lageson family lived in civilian quarters at Alcatraz for two years.